U.S. bets on China's special trade envoy. As U.S.-China trade talks reach a pivotal point before a March 1 deadline, the Trump administration is counting on the Chinese leader’s special envoy, Liu He, to get Beijing to accept tough new strictures that are increasingly controversial in Beijing. Apple, Goldman team up for a credit card paired with the iPhone. The companies hope to lure cardholders by offering them extra features on Apple’s Wallet app, which will let them set spending goals, track rewards and manage their balances, according to people familiar with the matter. The card will officially launch later this year, the people said. 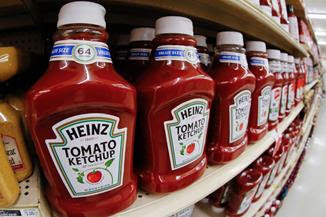 The SEC is probing Kraft Heinz over procurement practices. The company wrote down the value of its Kraft and Oscar Mayer brands by $15.4 billion, disclosed an investigation by federal securities regulators and slashed its dividend, sending its stock down more than 20% in after-hours trading. Jussie Smollett faked a hate crime over his salary, police say. The actor concocted a story about being the victim of an antigay, racist assault because he was unhappy with his salary on the television drama “Empire,” Chicago police said. The actor turned himself in to police Thursday morning, a day after being charged with disorderly conduct for filing a false police report. North Carolina orders a new vote in a House race. State election officials voted unanimously to hold a new election for North Carolina's Ninth Congressional District, after Republican candidate Mark Harris said evidence of ballot tampering by his campaign had convinced him one was needed. U.S. officials take the fight against Huawei to Barcelona. A large U.S. delegation will head to the world's largest telecommunications trade show this weekend, seeking to ratchet up a monthslong offensive against the Chinese company that has so far produced mixed results. India isn't buying the U.S. effort against Huawei. 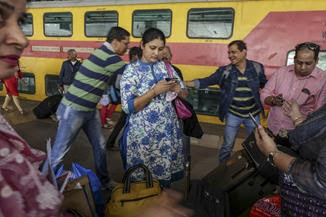 The Chinese company’s low prices outweigh spying concerns for many countries ramping up 5G spending, in particular the pivotal internet economy of India. This year, the best picture Oscar is about more than a movie. At its core, the best picture award is meant to recognize greatness on-screen. 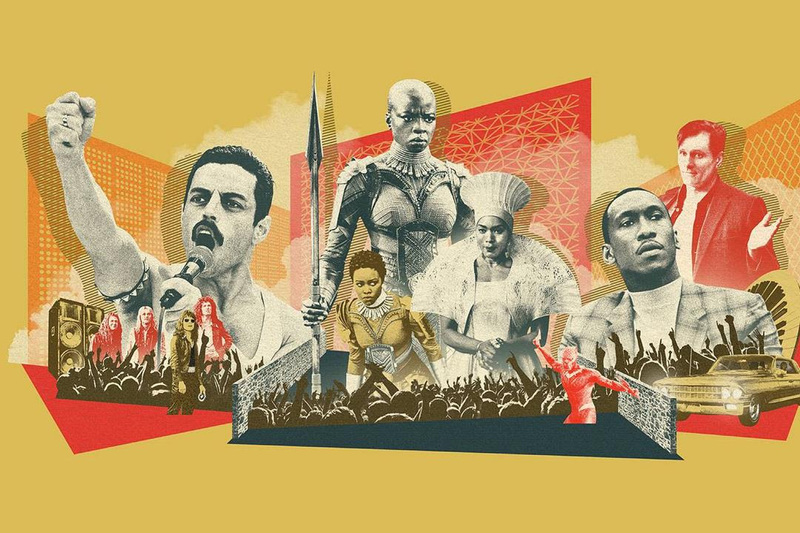 Now, thanks to movements such as #OscarsSoWhite and the rising influence of social media, the conversation has changed about which films deserve to be honored. As a result, debates about the quality of movies are less divisive than those about the high-voltage issues that the movies represent. Pinterest files confidentially for an IPO. The filing is the latest example of a rush to the public markets by highly valued technology companies including ride-hailing service providers Lyft and Uber, which have both also filed confidentially for listings. Meet the Under Armour CEO's unusual adviser. Kevin Plank was questioned last year by the company’s board over his ties to MSNBC anchor Stephanie Ruhle, who has traveled on his private jet and provided input on a range of business matters, according to current and former executives. A New York property firm hit the jackpot. Then Amazon pulled out. The retailer agreed to rent about one million square feet in Savanna’s green glass office tower near the East River. Now that Amazon has pulled out of Queens, the company’s most attractive property flipped overnight to one of its biggest liabilities. The Methodist church faces a possible schism over gay rights. An increasingly vocal faction of the second-largest Protestant denomination in the U.S. is demanding equal inclusion for LGBT people, who are prohibited from serving as clergy members or getting married in the church. The biggest mistakes companies make with hiring. Companies often say people are their most important asset. But, for many, you’d never know it by the way they actually go about hiring those people. Any company can avoid pitfalls and hire more wisely—if they know the common mistakes to watch for. 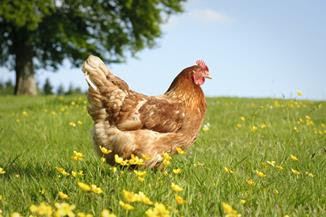 Your supermarket chicken's life story. From poultry monitors to berry-tracking blockchains, the food industry is adopting technology to meet our growing demand for information about what we eat. Wary investors reach for gold. 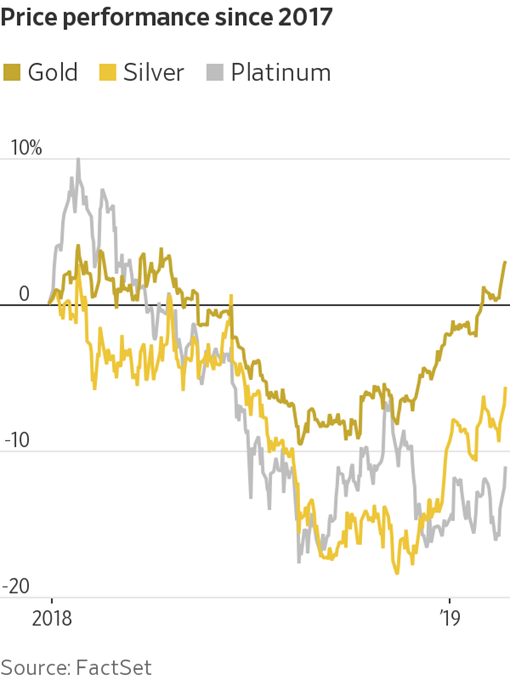 Investors are buying gold again as concerns about a slowing global economy are putting a premium on safer investments. Gold prices are up 14% since late August, when the Nasdaq last hit a fresh record, and stand at their highest level since last April. 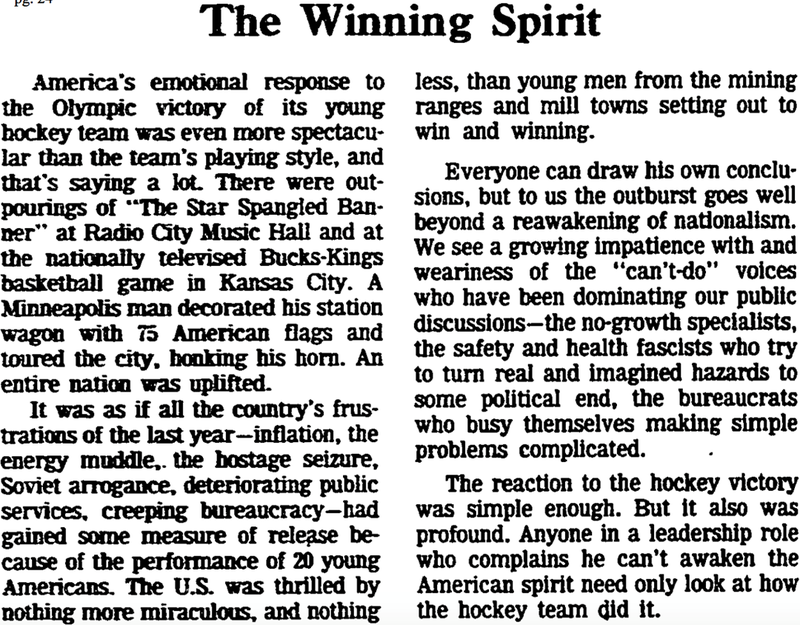 In one of the most dramatic upsets in sports history, the U.S. hockey team, comprising college players and amateurs with an average age of 22, defeated the four-time defending gold-medal winning Soviet Union team at the Olympic Winter Games in Lake Placid. In the "Miracle on Ice" game, the Soviet squad lost to the Americans 4-3, their first Olympic hockey defeat since 1968. Two days later, the U.S. squad beat Finland to clinch the gold medal.